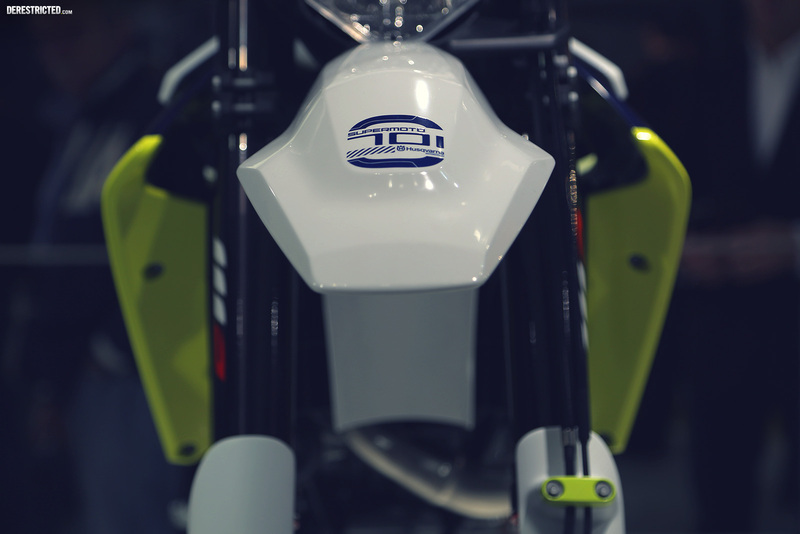 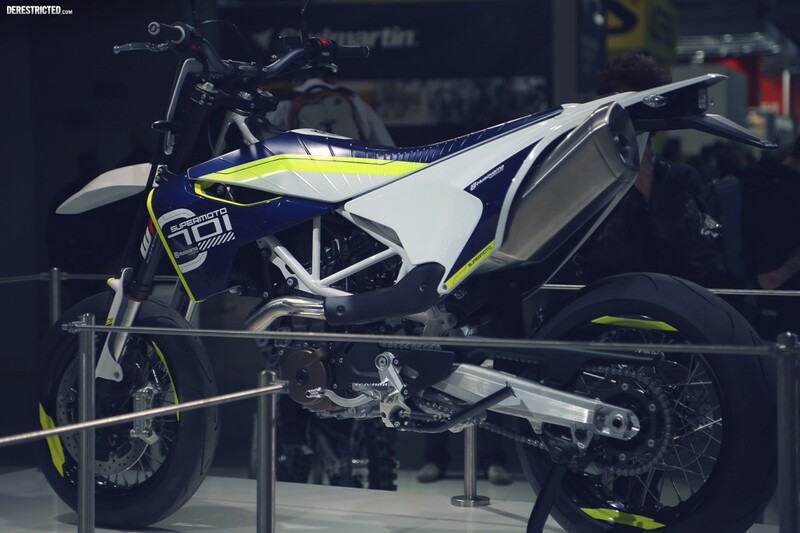 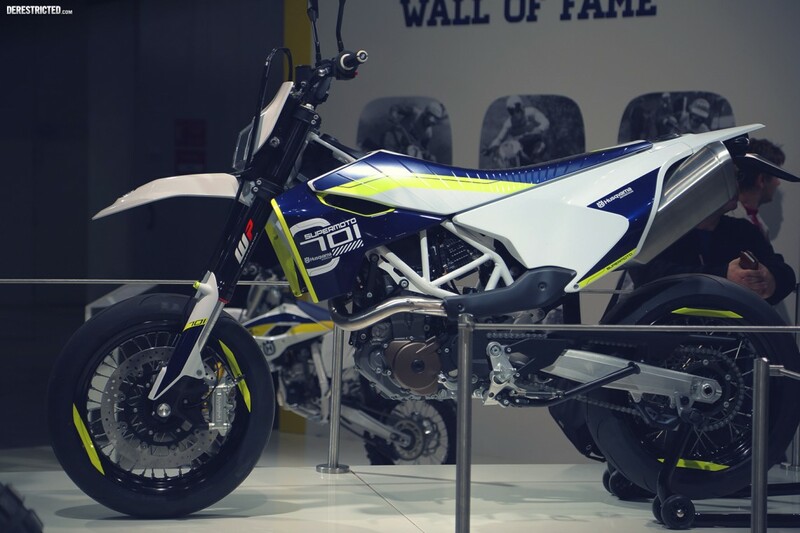 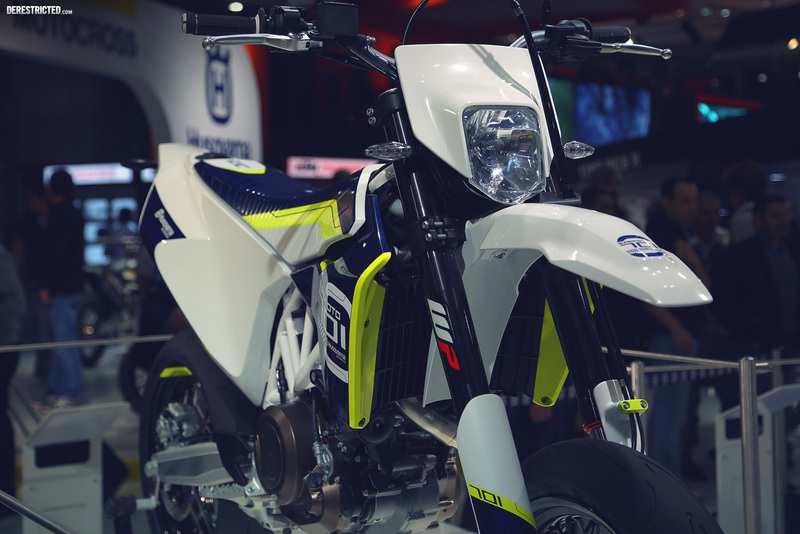 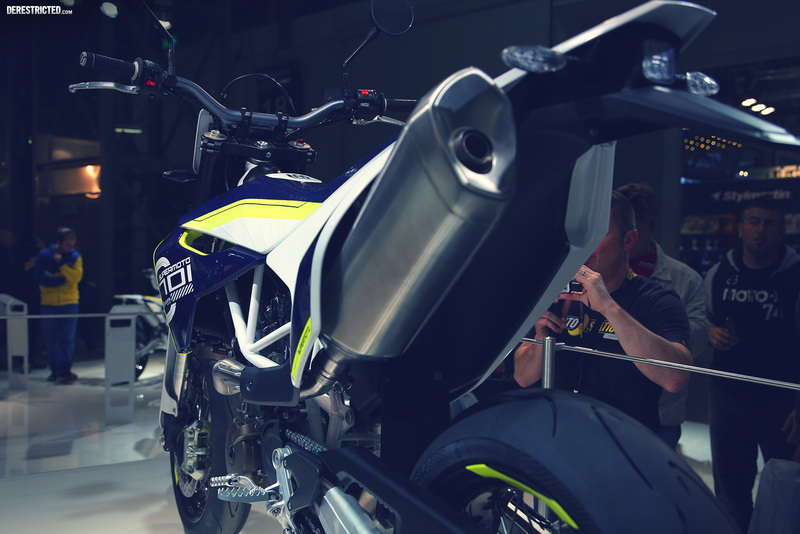 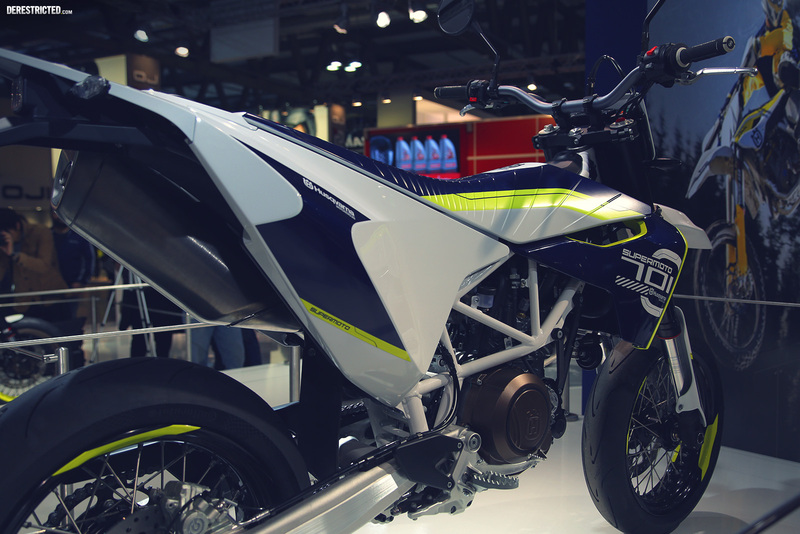 Few pics of the KISKA designed Husqvarna 701 from EICMA. 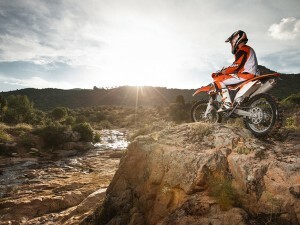 The Husqvarna 701 has the latest ride-by-wire throttle control and Engine Management System as well as the most advanced WP suspension dedicated Supermoto ABS and APTC slipper clutch. 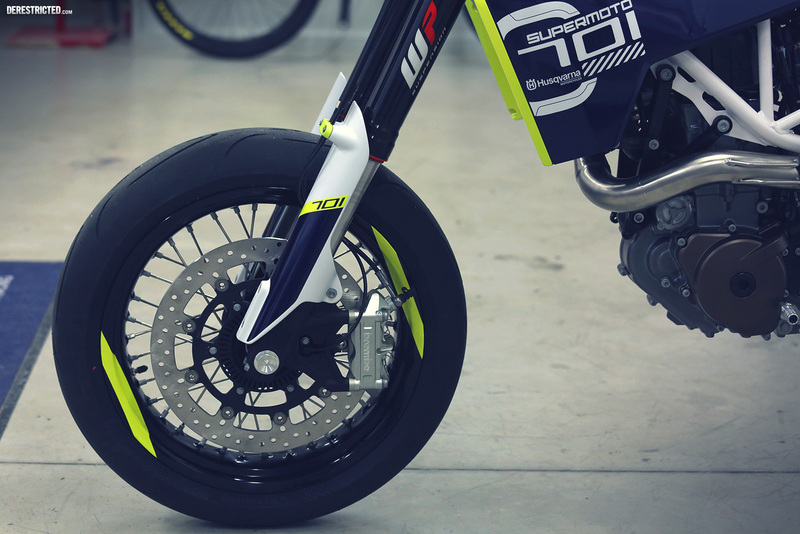 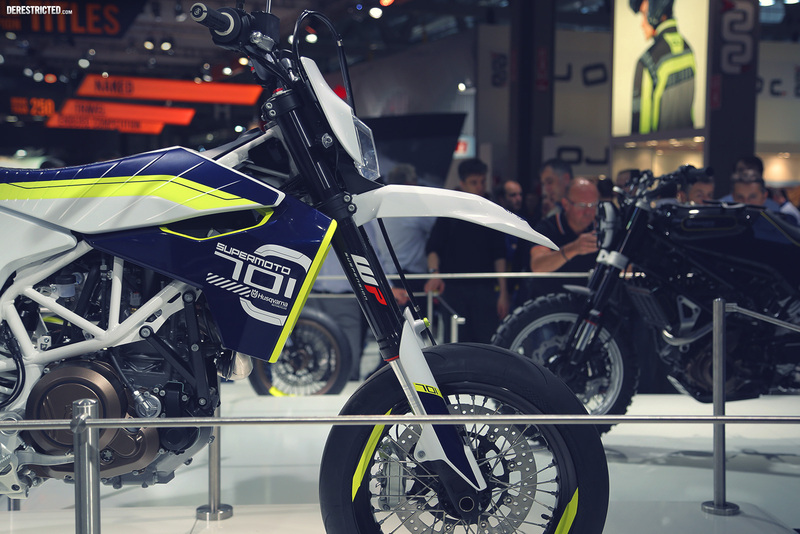 The 701 SUPERMOTO weighs in at 145kg and produces 67 hp. 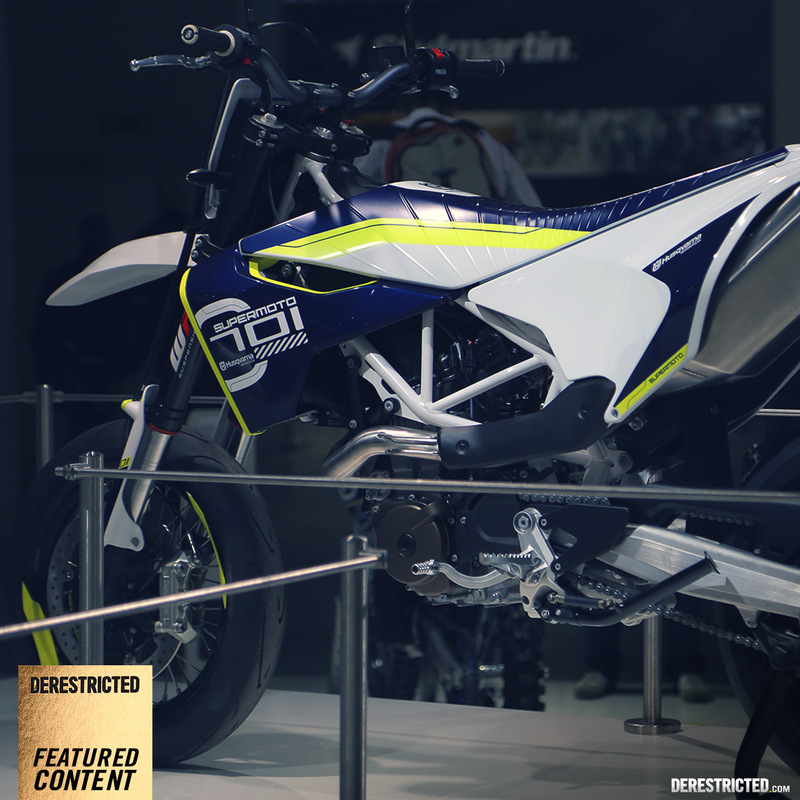 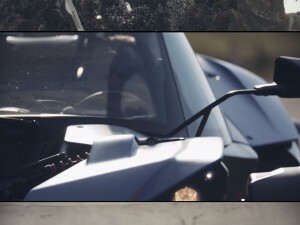 The bike will be available on dealer’s floors in Autumn 2015.